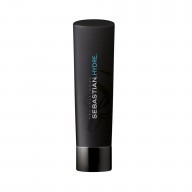 Give coloured hair the gentle cleansing and nourishment it needs with Sebastian Color Ignite Mono Shampoo 250ml. 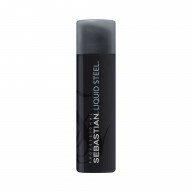 Specially developed with Sebastian’s exclusive smart colour seal complex, this safe shampoo removes unwanted oils and impurities whilst locking in colour and smoothing the hair follicle. Perfect for use on single tone coloured hair, this colour-safe shampoo will leave your locks feeling cleansed and softened - with no colour fade! Apply to wet hair and work into a rich lather using a massaging motion. Repeat if necessary. 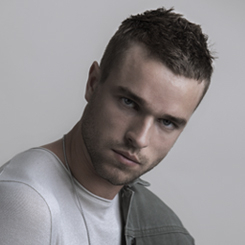 For additional colour protection follow with Color Ignite Mono Conditioner.